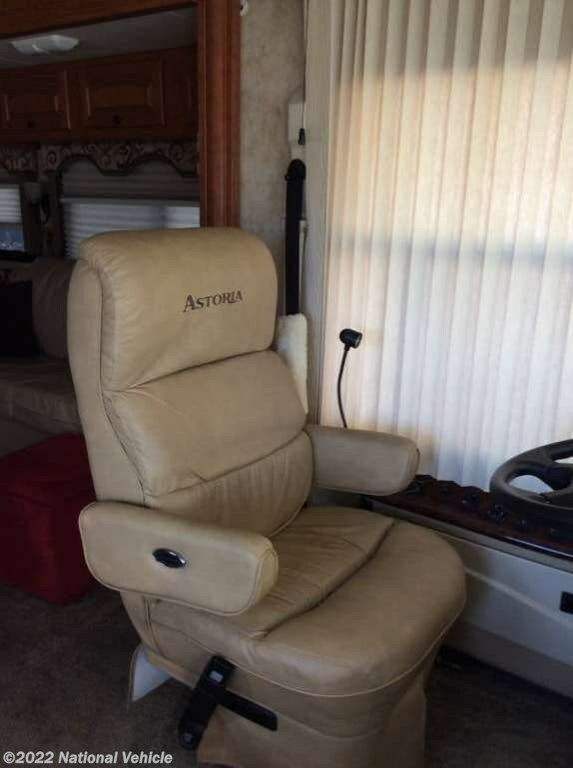 2008 Damon Astoria 3772 Pacific Edition 38' Class A Motorhome. 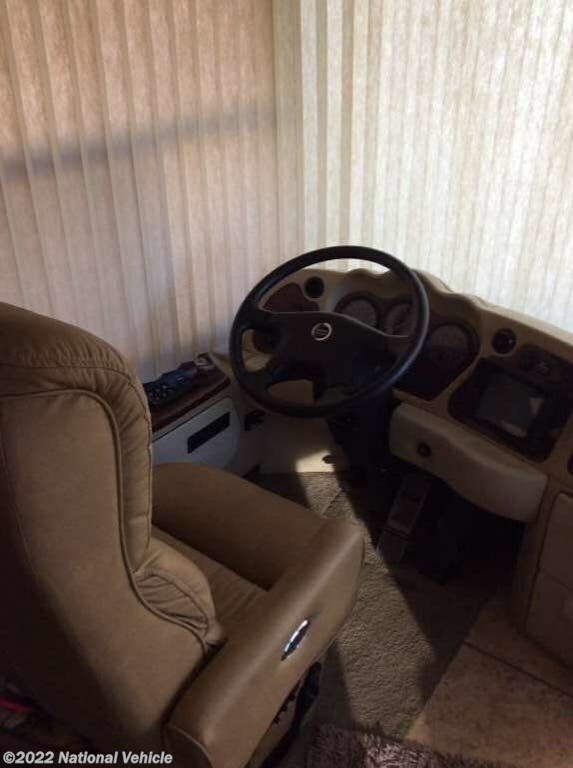 Cummins 340 HP Diesel Engine. 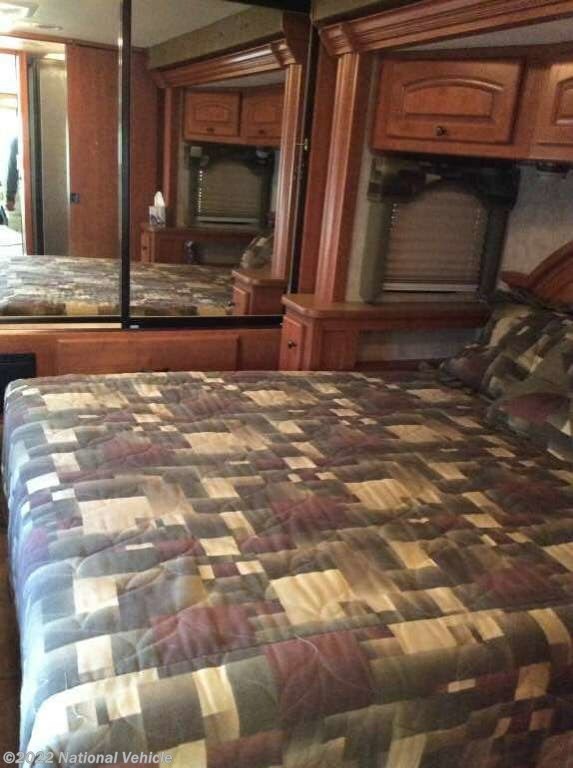 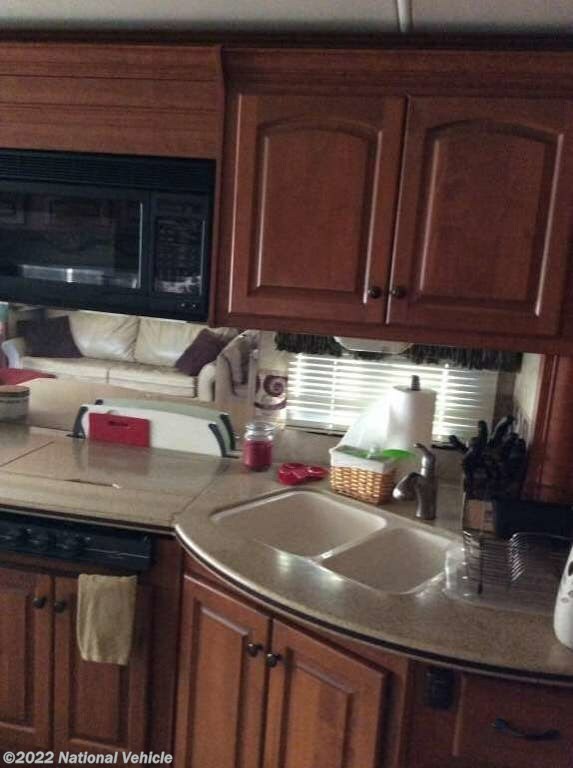 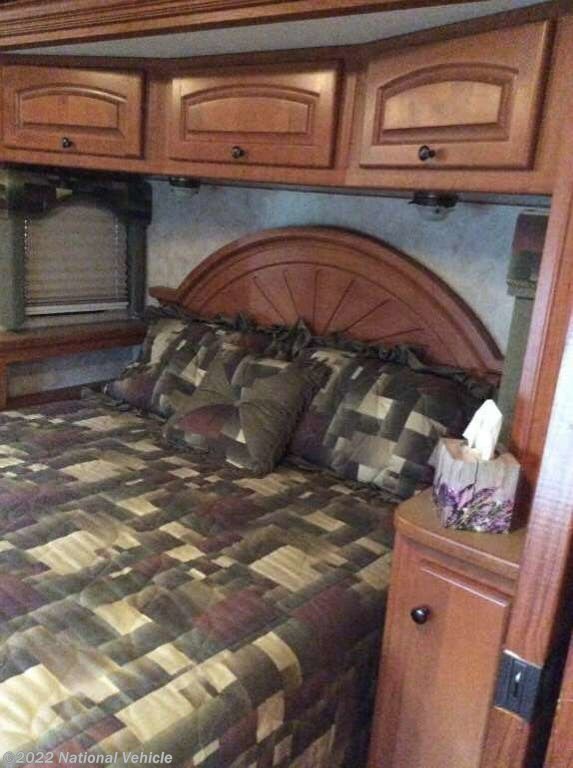 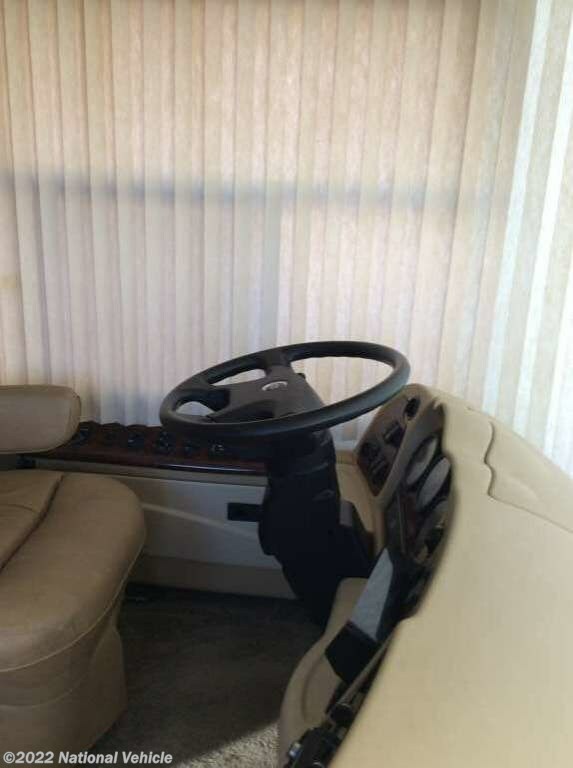 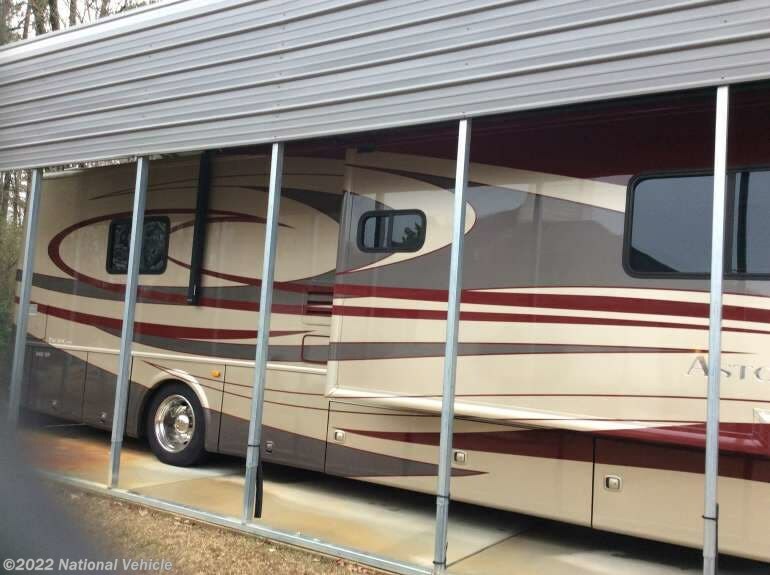 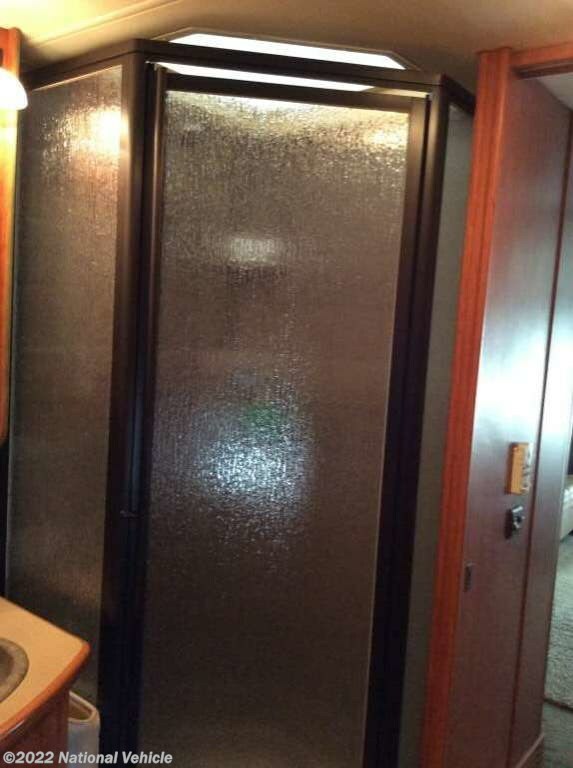 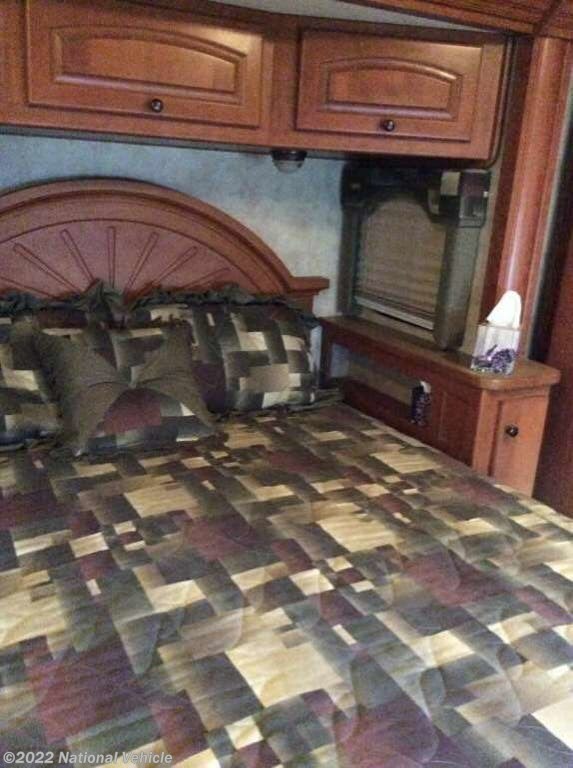 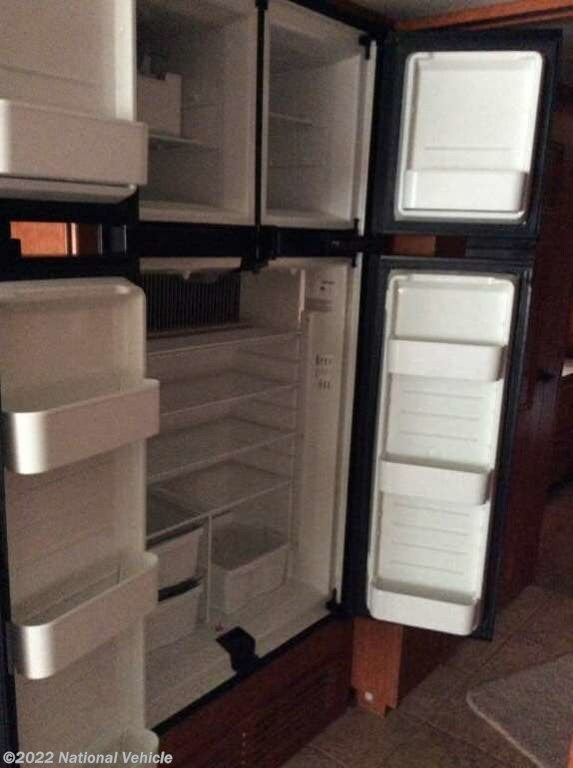 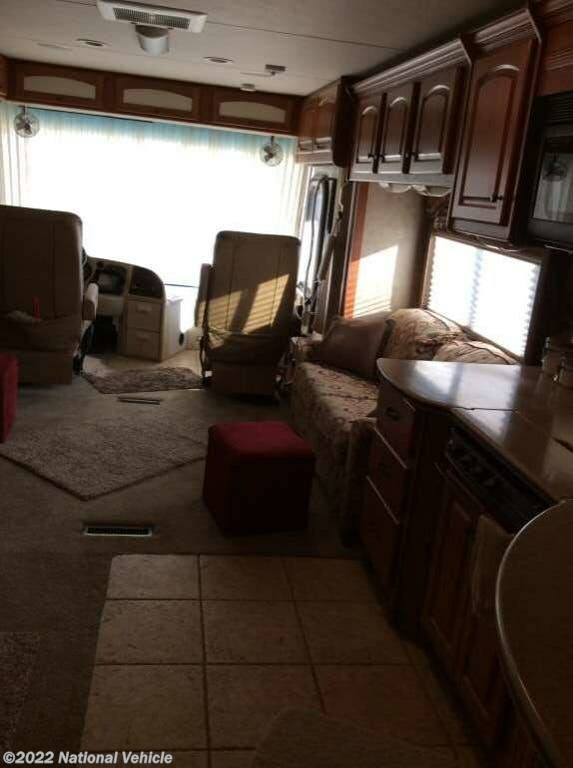 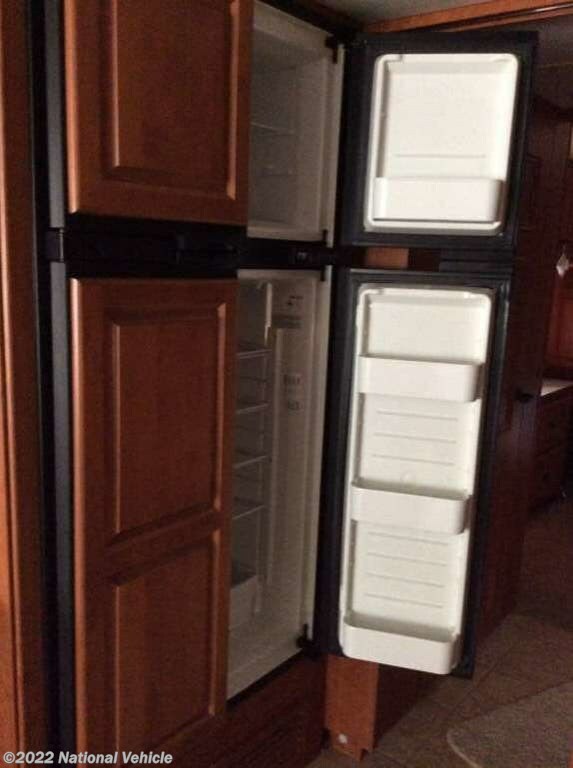 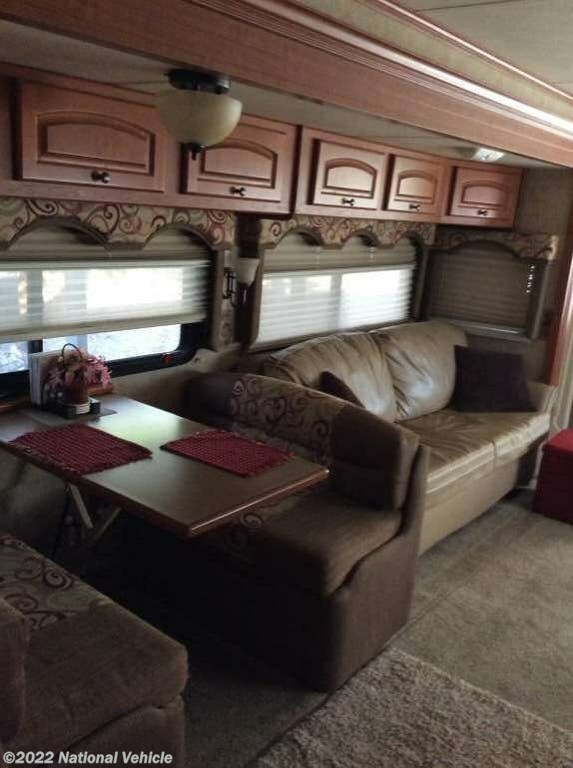 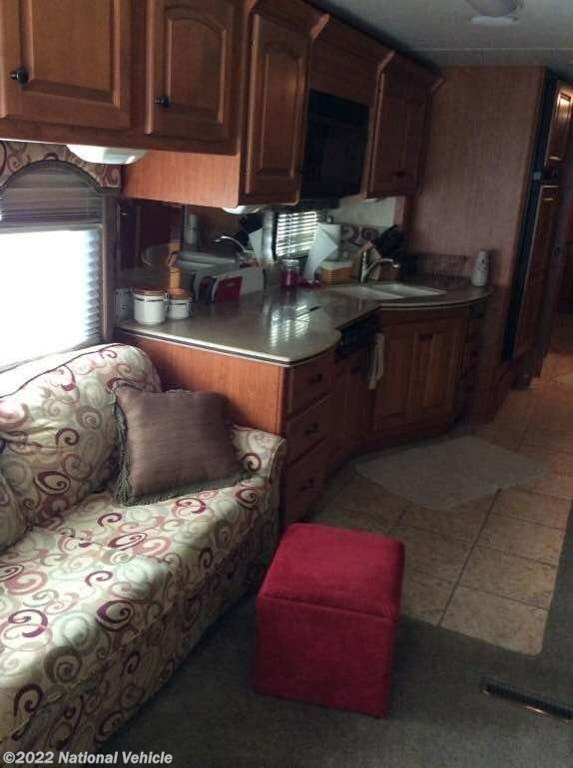 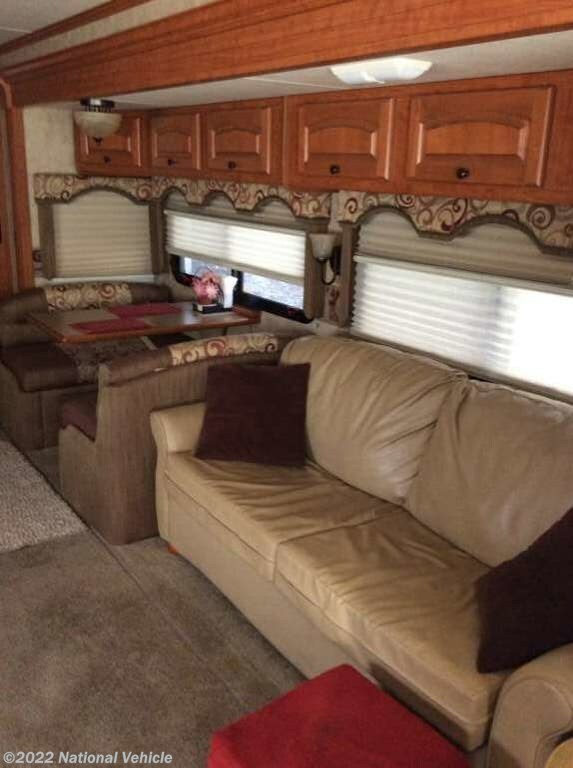 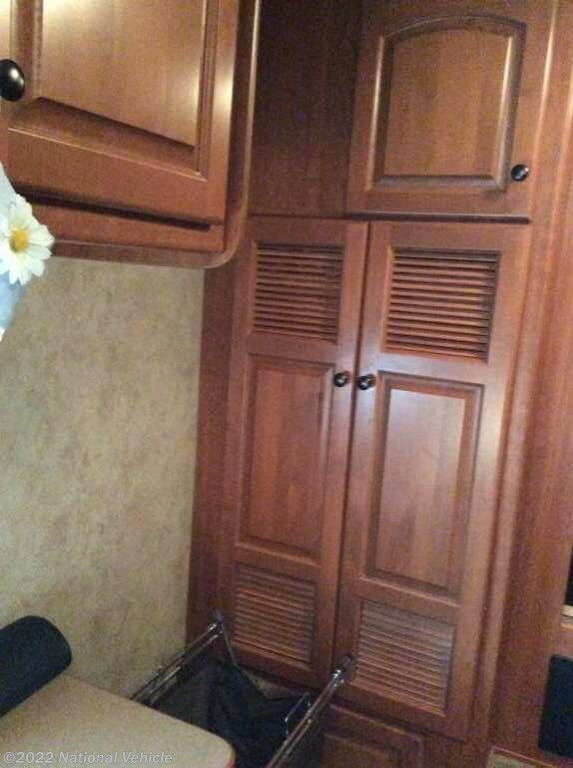 3 Slide Outs, 5 Awnings, Sleeps 4, Dual A/C Units, Leveling System. 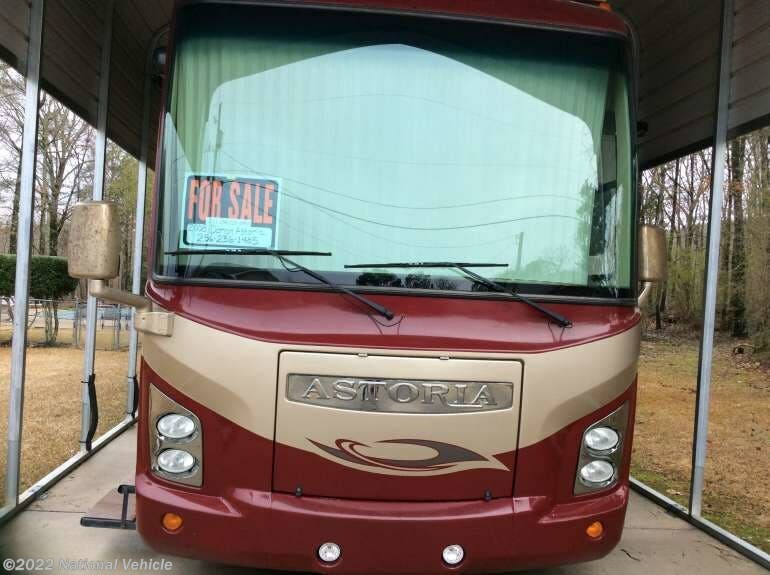 Imagine driving off to all of your favorite destinations in this Damon Astoria Class A diesel coach. 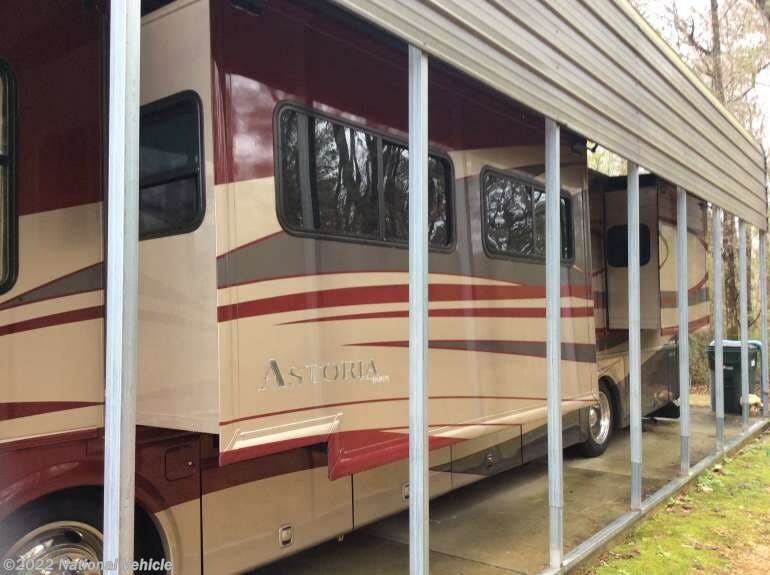 Model 3772 offers triple slides for tons of interior space, plus so much more! 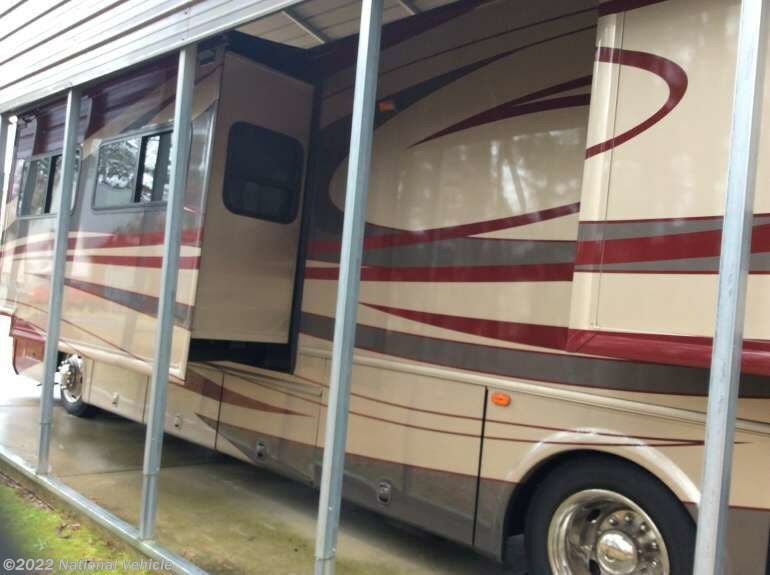 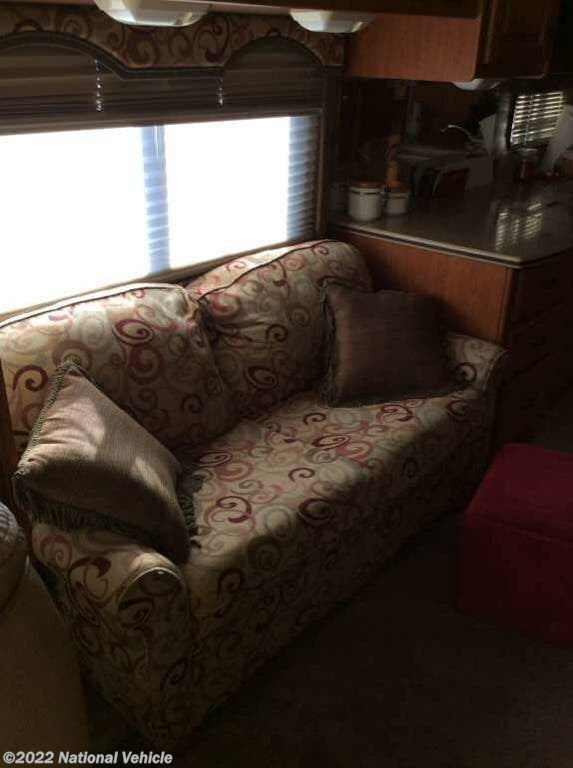 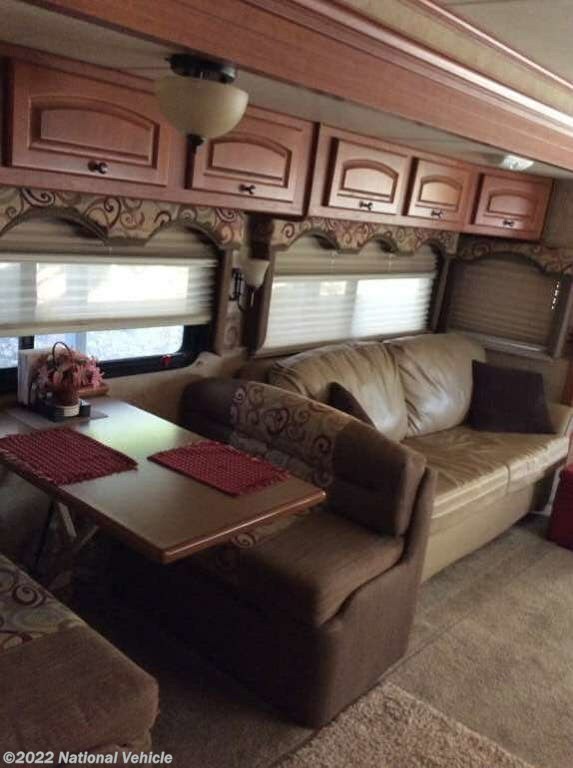 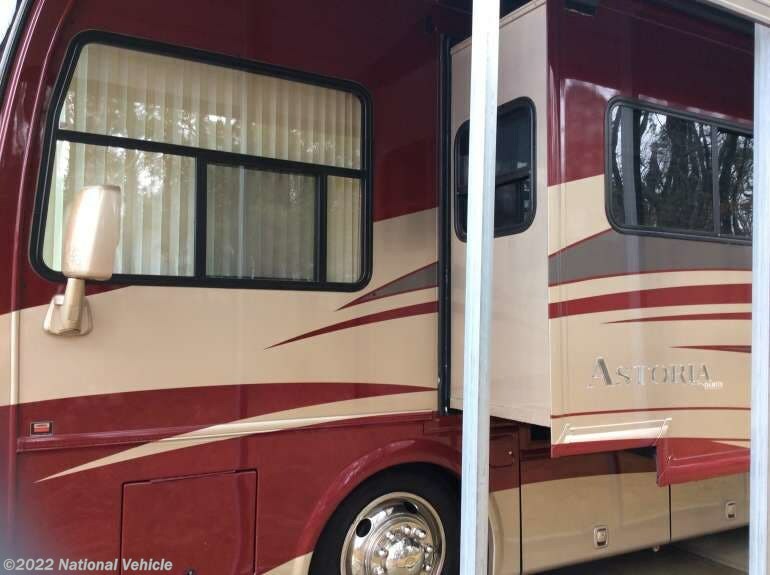 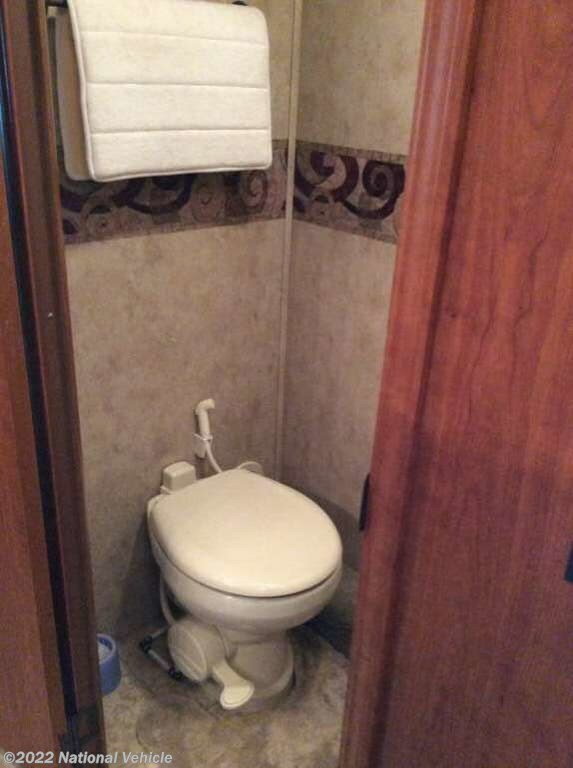 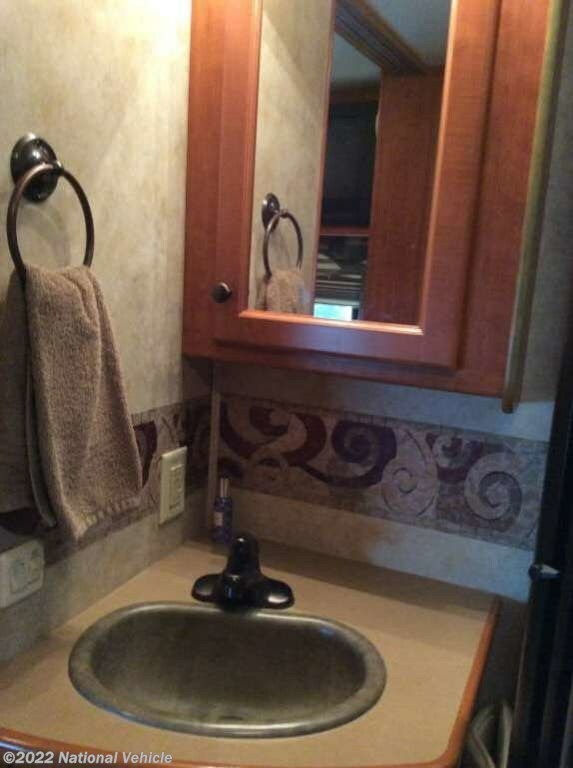 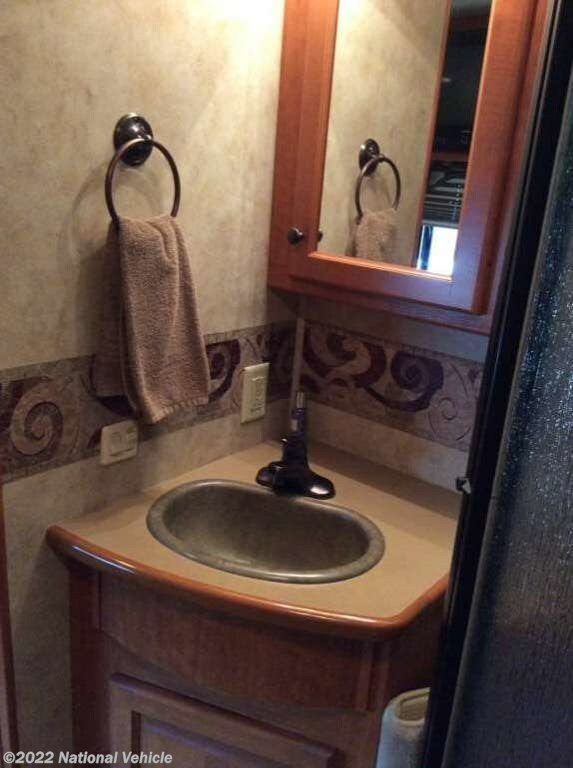 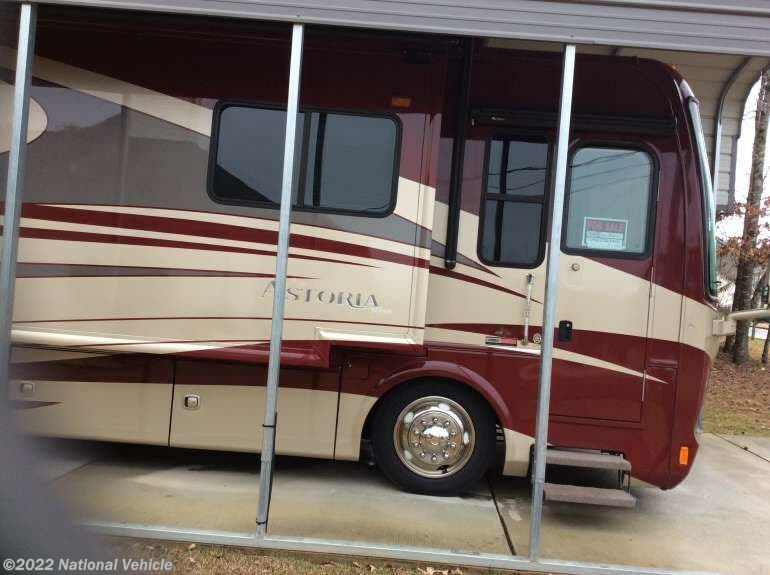 *This 2008 Damon Astoria is located in Anniston, Alabama.  Please call 1-800-320-9557 and mention listing id: 137613. 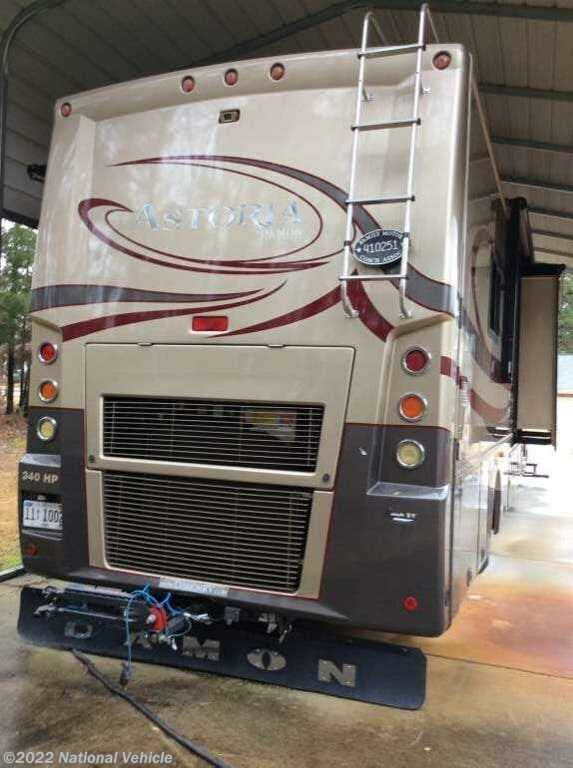 Check out Stock # c549627 - 2008 Damon Astoria 3772 38' Class A Diesel Motorhome on damonrvsource.com!